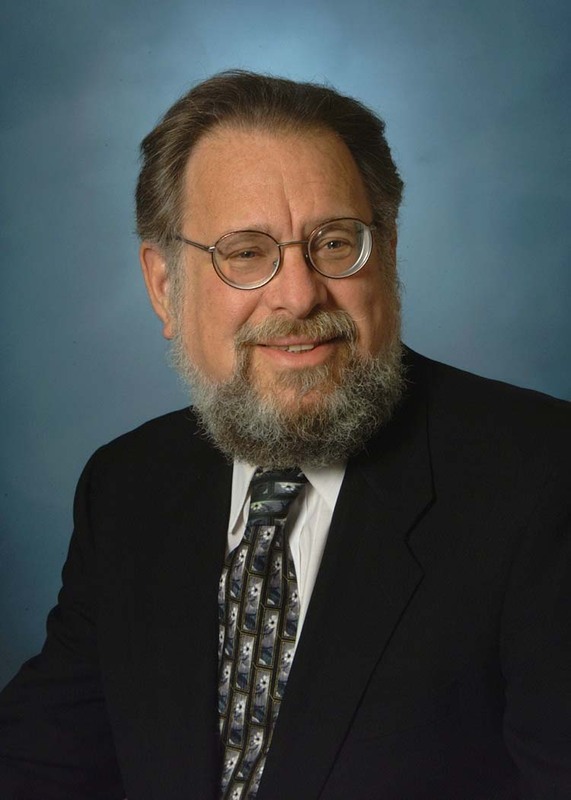 Steven Abel is a divorce mediator and family law attorney with more than 40 years of experience. He has drafted hundreds of QDROs for his clients and other mediators and attorneys. Steve is fluent in the arcane language used in the QDRO world and will help you understand the nuances you need to know. He is available as a consultant to mediators to help arrive at the appropriate terms of agreement. He will review the various options with you as well. 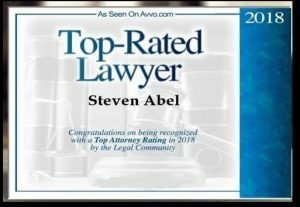 Steve is a past President of the New York State Council on Divorce Mediation, the Academy of Professional Family Mediators, and the New York State Chapter of AFCC. He was recently honored by the NYSCDM, which named its annual award for service as the Abel Award. Steve served on the Board of Directors of the Center for Safety & Change (formerly Rockland Family Shelter) for more than 36 years.